The Pacific Northwest's Best Put It To The Test. 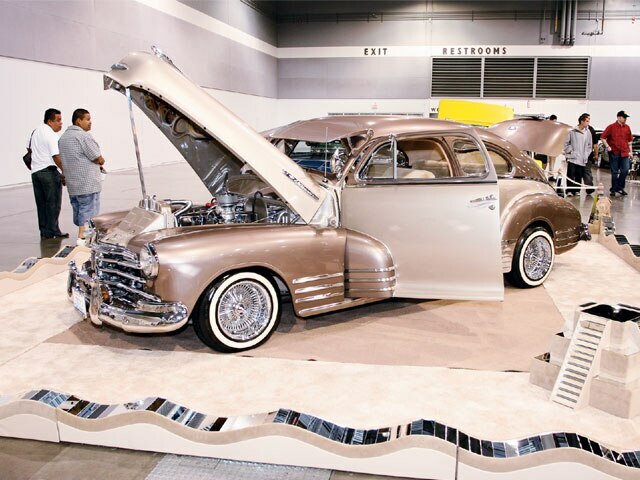 The town of Portland, Oregon, has seen its share of Lowrider Tour shows in the past and this year was no exception when the 30th Anniversary Tour rolled into the Portland Expo Center one August weekend. 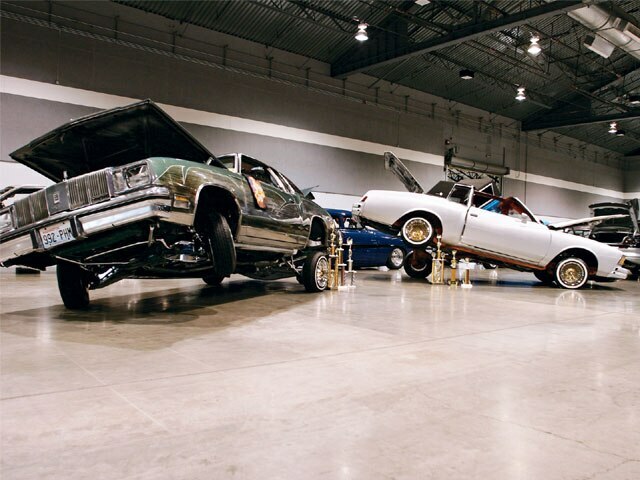 Once again, the Portland show brought out the best lowriders in the Pacific Northwest and showgoers were lined up and excited to get inside of the Expo Center. With the sun peeking in and out of the clouds during Saturday’s move-in, there was an air of excitement running throughout the facility. People came in from the surrounding states and Canada to be a part of the scene that they love. 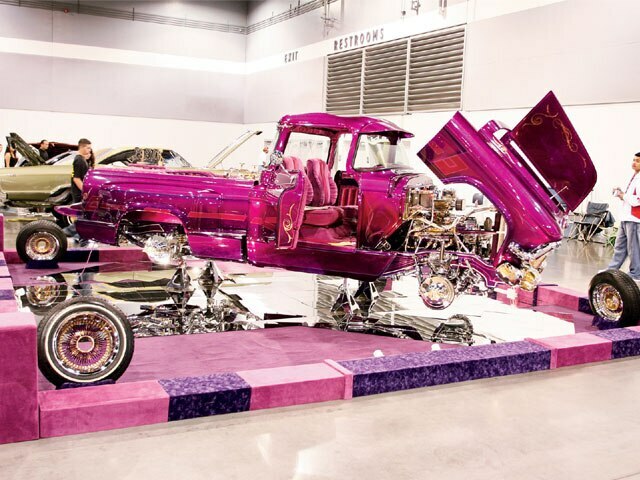 A few lowrider clubs made the drive down from British Columbia to hang out with their lowriding “brothers” in the US. 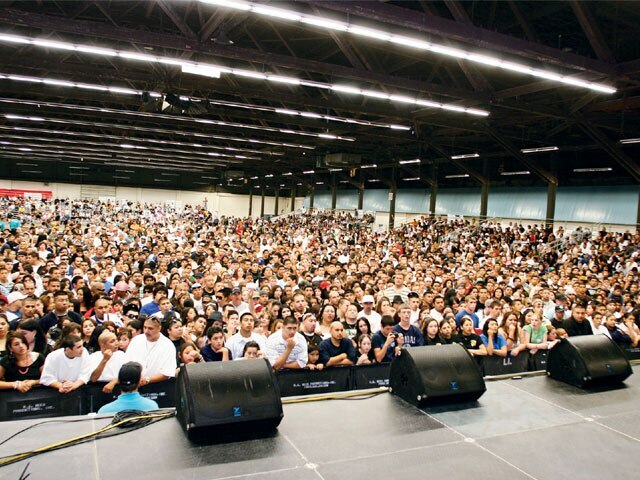 The crowd got what it expected and more. 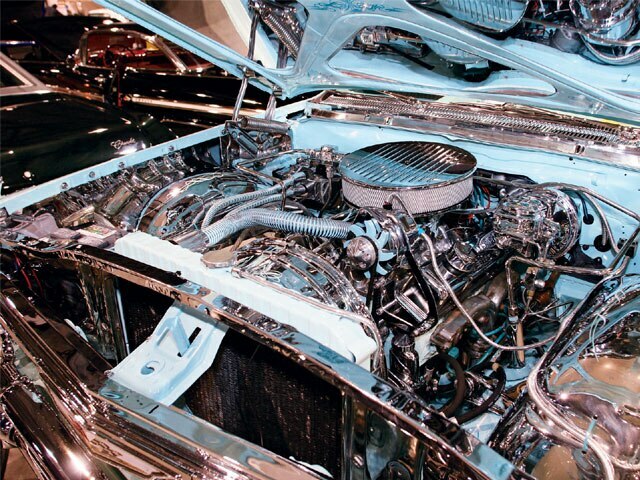 The vehicles on display ranged from clean bombs to ’61s to Cadillacs, trucks and everything else in between. 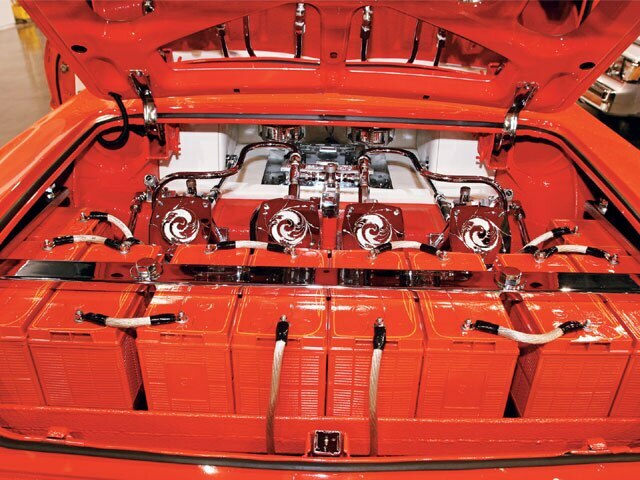 Show standouts like Bobby Mac’s “Hypnotic” ’61 Chevy Impala featured plenty of details for people to stare down. 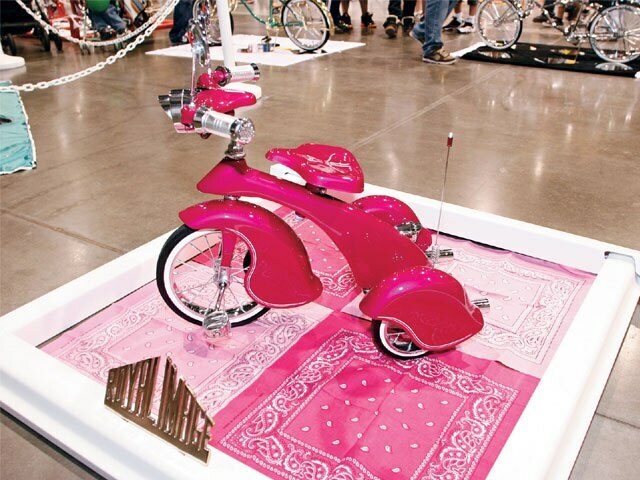 Bobby’s ’61 mesmerized the judges enough to take Best Traditional Lowrider. Bowtie Connection came up to Portland with a newly finished ’59 Impala and snagged First Place in the Original ’69 & Below class for their efforts. 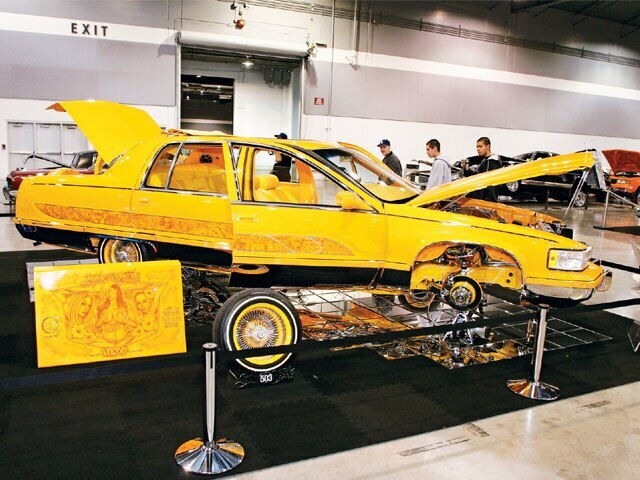 Aaron Scott’s ’95 Cadillac continues to drop jaws and it took home Best Car of Show and the Lowrider Excellence award. 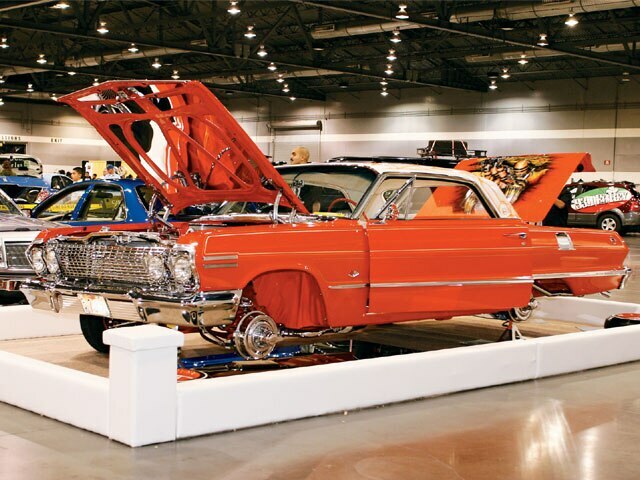 From the molded interior to the flawless paint job and massive engraving, this is one car that you have to see in person to really appreciate. Building cars like these takes time and it all begins with the kids and their bike and trikes. 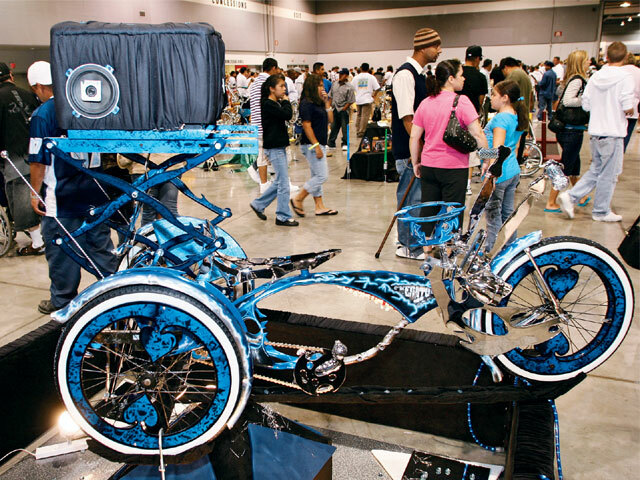 Jose Chaidez’ First Place tricycle comes complete with a recessed DVD player in the second seat. Everyone had something to look at and our sister magazine Car Audio & Electronics had a sound competition in addition to all of the other goings on. Vendors’ row was full of valued vendors selling their wares and giving out goodies. Companies in the house included Tour sponsors Quaker State, Thump Records, CCE Hydraulics, Hispanic Lending Home Loans.com and Phearless Records. Radio station Jammin’ 99.5 was handing out goodies from the stage during the concert. And speaking of that show, Phearless Records group No Remorse performed along with MC Magic, Down and MIMS. MC Magic as always had the girls swooning and Down performed “Lean Like A Cholo” complete with a pop locker. MIMS closed out the set rolling through his hits including “This Is Why I’m Hot.” The stage was then cleared for the world famous Bikini Contest. The Portland Tour show remains the little engine that could. There may be bigger shows, but the “P-town” show has a heart as big as any other. That’s why we keep going back year after year. 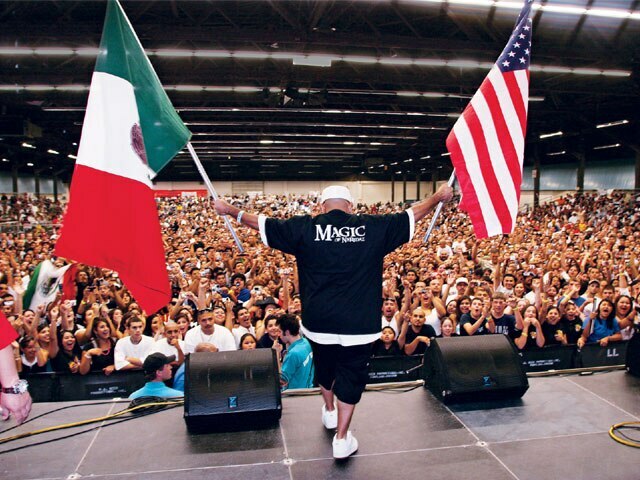 MC Magic shows where he’s from and where he’s at. 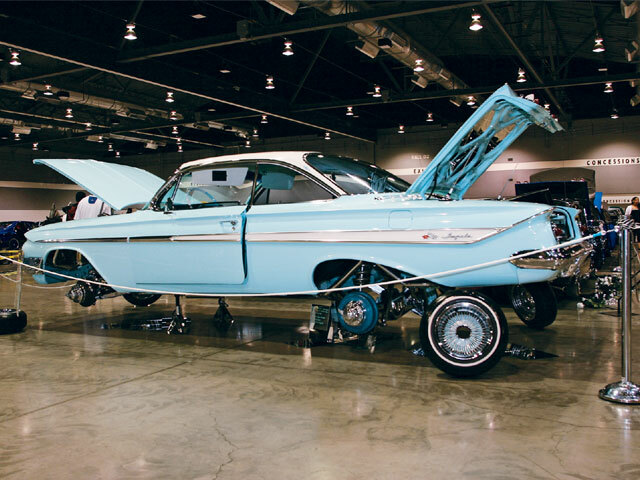 Don’t wait to check out Matt Waite’s clean ’63 Impala. Roy Atterberry took Best Truck of show. 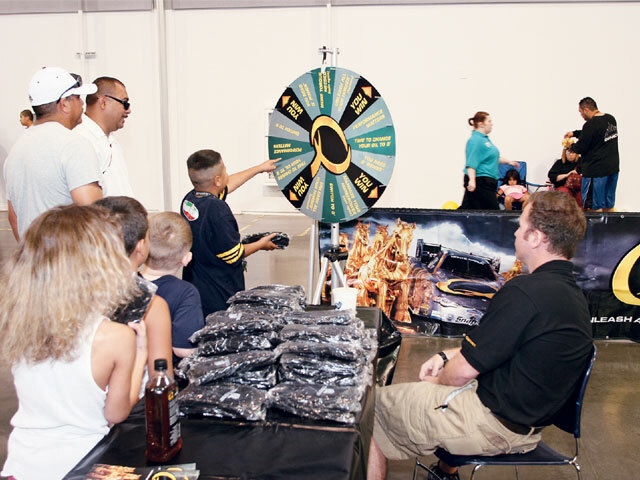 Tour sponsor Quaker State had spectators spinning for all sorts of prizes. Harleys were everywhere and these two had everyone looking. “Azteca De Oro” indeed struck gold in the Bomb category. Steve Cates’ ’89 Mazda made it to the Truck Sweepstakes. Brehenna and Chad’s trike is futuristic and retro. 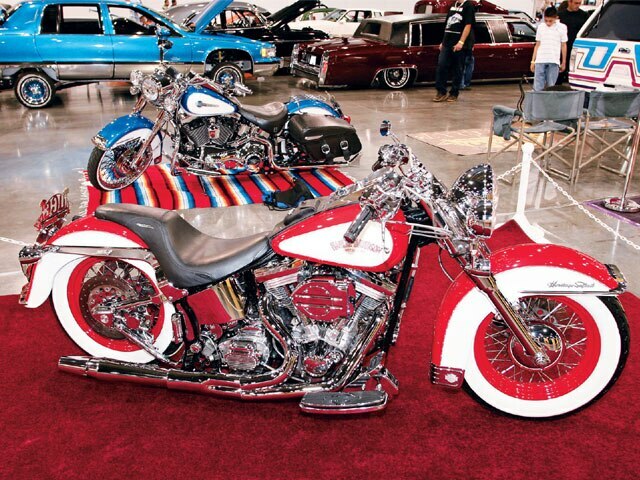 Take a look at Mario Gonzalez’ trophy-taking tricycle.